We are an RYA affiliated club sitting on Larne Lough with the goals of promoting and facilitating boating, sailing and watersports in general. Ever-present on the Lough since 1950, we currently offer a range of sailing activities throughout the year as well as a vibrant social programme. 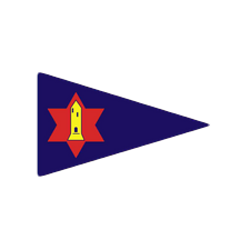 Whether you are a complete novice or have been sailing for decades, East Antrim Boat Club will suit your needs. If you are thinking of stopping with us on your voyage please see our visitor page for local information.